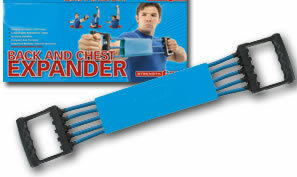 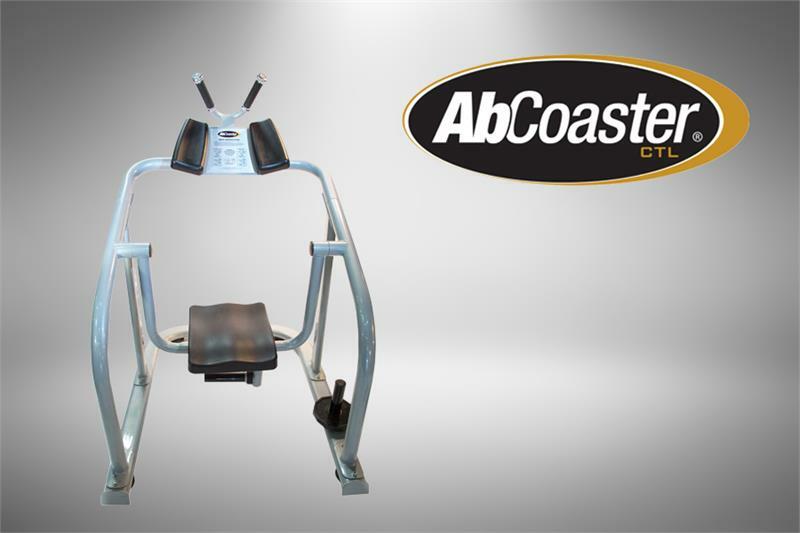 You don’t have to be professional athlete or Olympic weight lifter to benefit from a strong chest and back. 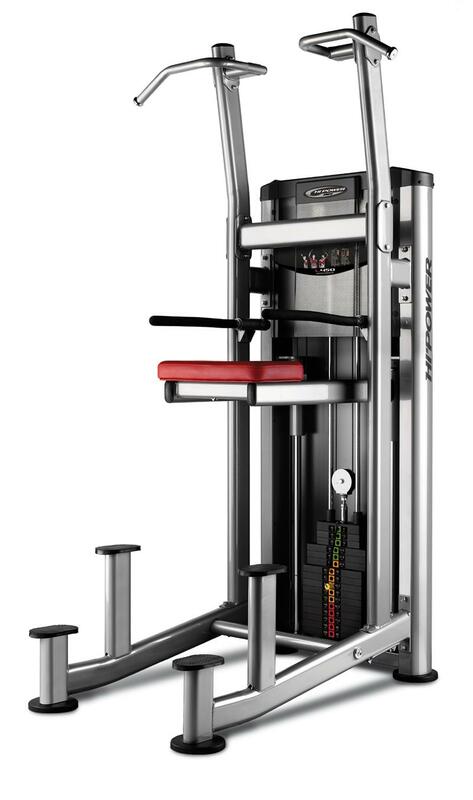 Many normal daily activities require upper body strength, such as carrying groceries, pushing a lawnmower or hugging a loved one. 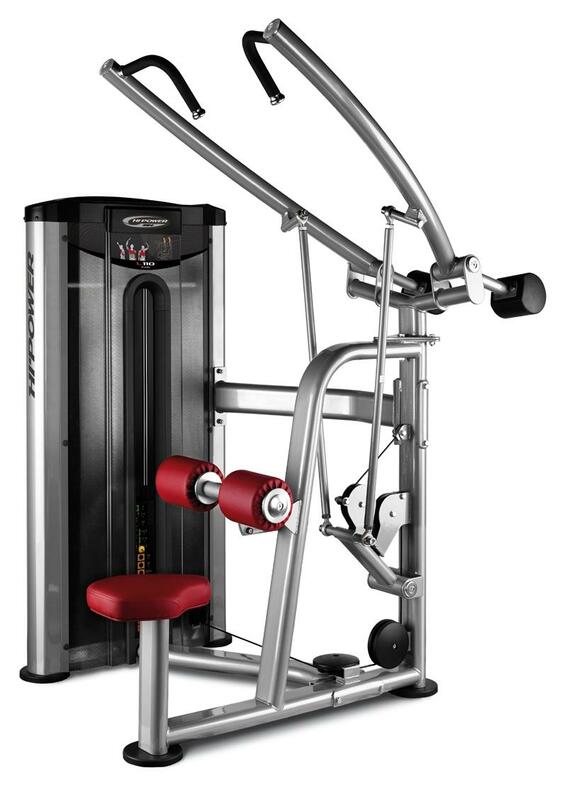 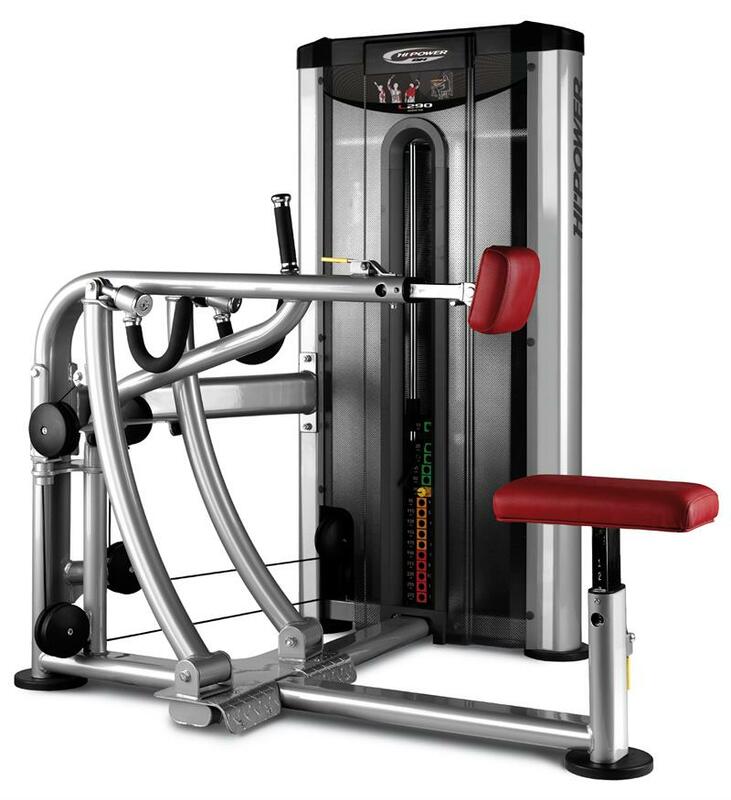 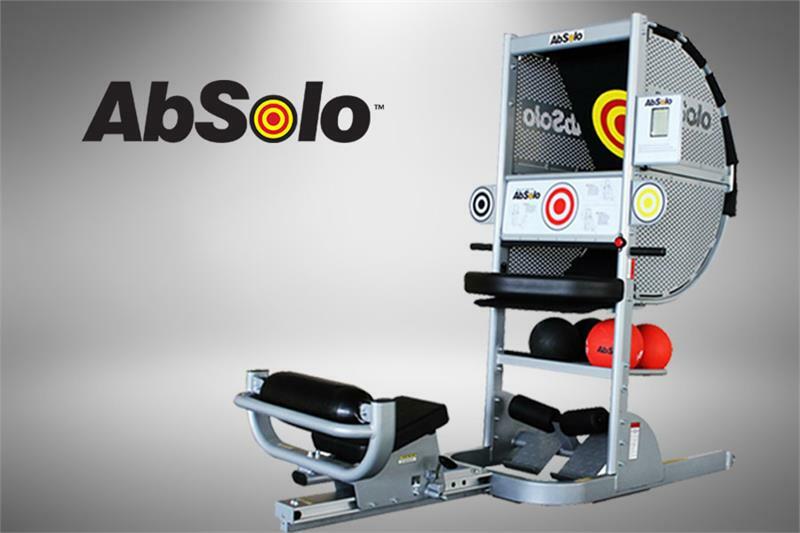 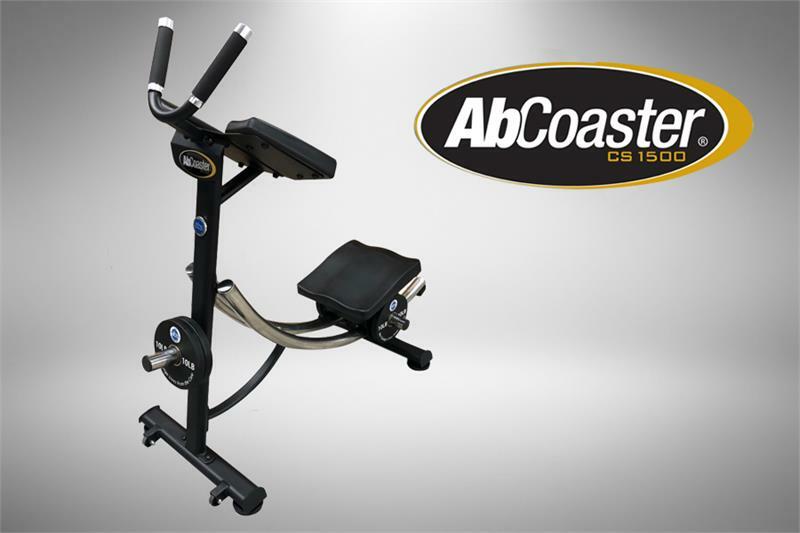 At AmericanFitness.net we sell a broad selection of chest and back machines for both home and commercial settings. 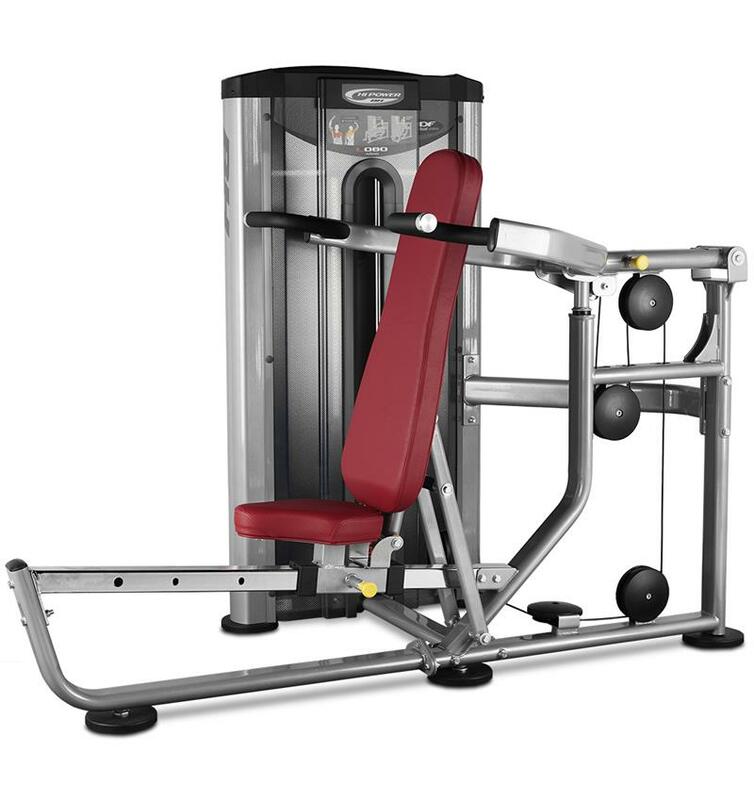 We carry weight benches, lat pulldown machines, chin and dip stations, seated row machines, pec decs, multi-press machines, rear deltoid machines, push up stands, pull up bars and more. 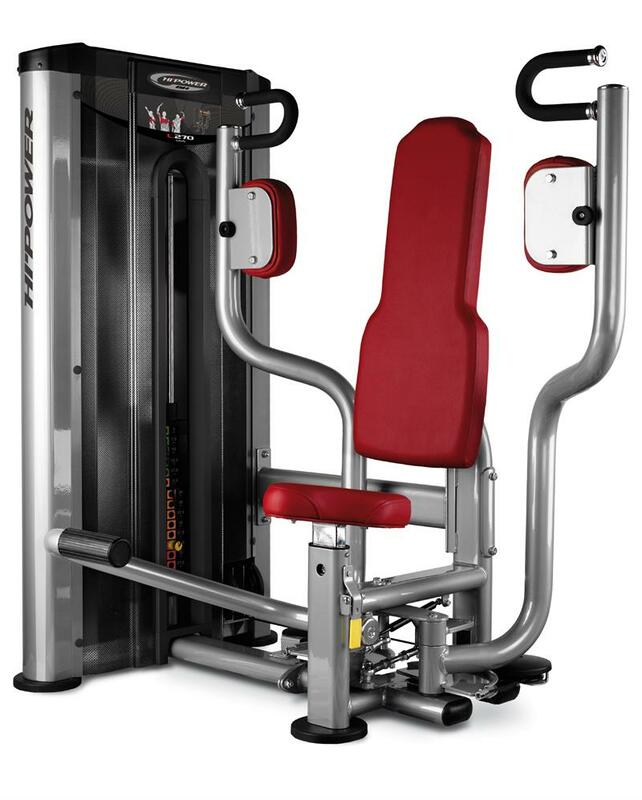 Many machines come in both plate load and selectorized versions . 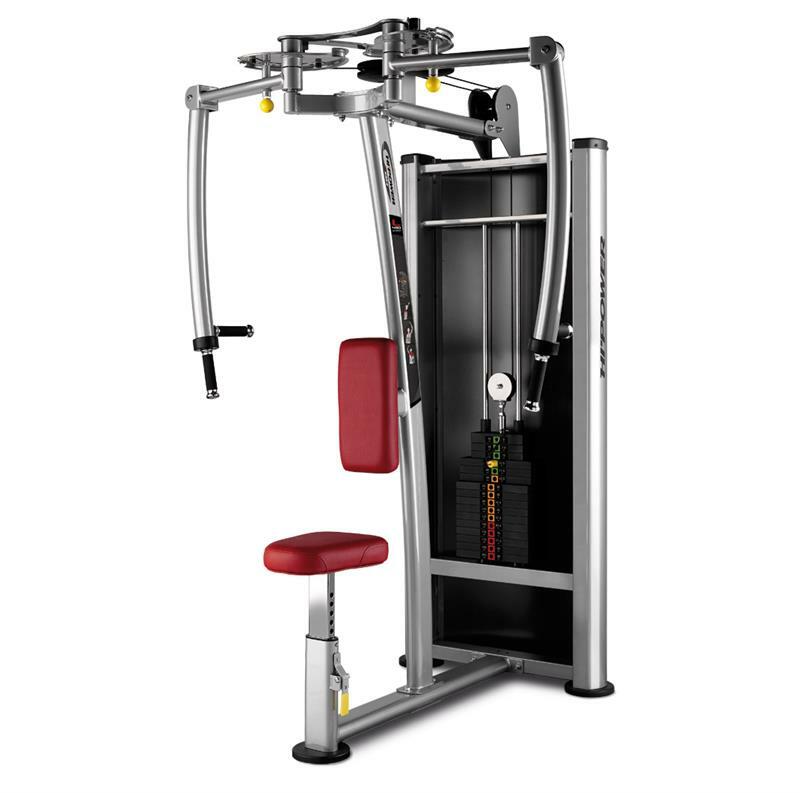 If you have, or are planning to get, a lat pull machine, consider adding some cable attachments to bring some variety to your workout. 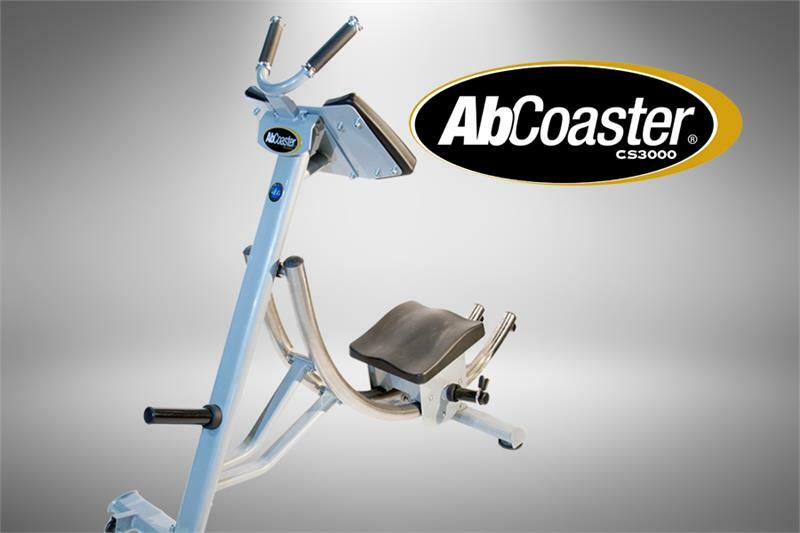 You might also consider a rowing machine as a great way to build your back and get your cardiovascular workout at the same time.